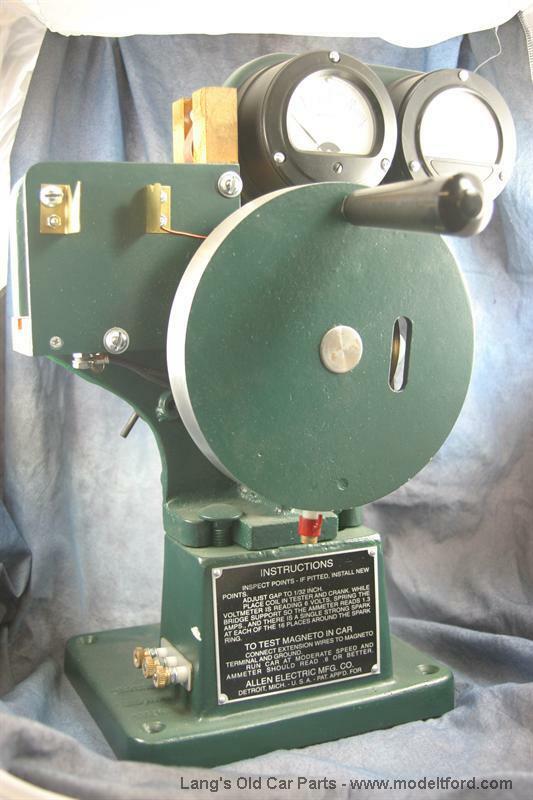 Kit to make your own Ford Hand Crank Coil Tester. Kit to make your own Ford service Hand Crank Coil Tester. Everything needed except for flywheel, magnets, and mag ring. Includes high quality castings, gauges, wiring and instructions. 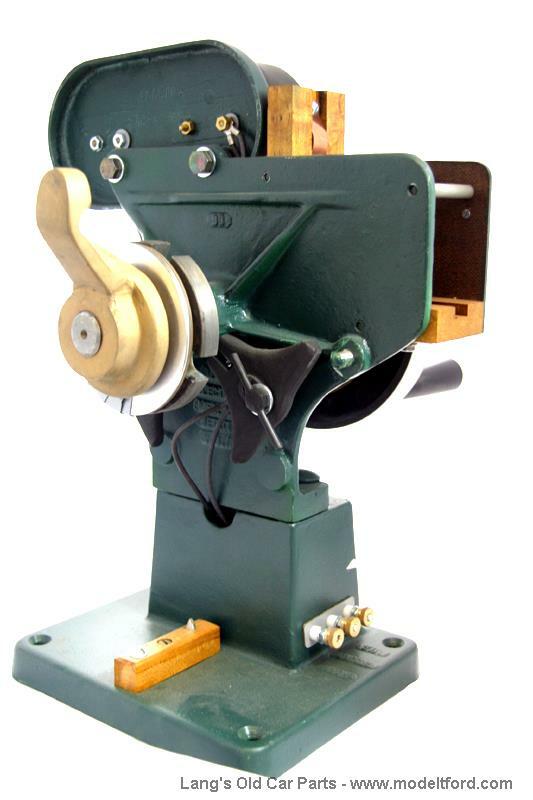 This machine is the best way to test model T coils. 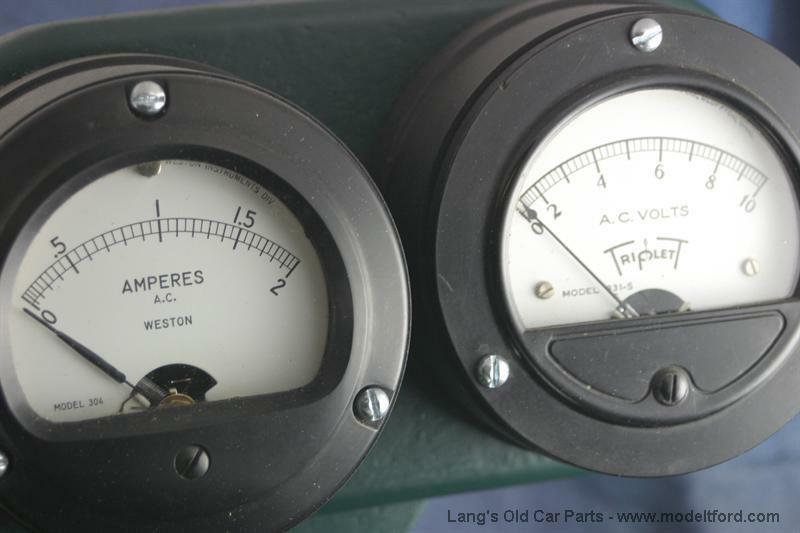 Do you sell the parts needed to complete the tester and is it hard to put it together? We have all of the non Ford items in the kit. You would still need a flywheel magneto coil and brake drum. It is not hard to put together if you have done transmission work before. You set the flywheel and magneto coil on the unit just like you would in the car.